Netflix has made it so easy for you to choose a gift for someone you hold dear, now you can buy someone access to a movie without using a credit card. Whether you buy a physical card and wrap to present or email them a soft card in Word, PSD or PDF, the code will still be active for redemption. You may Also Like Photography Gift Certificate Templates A netflix gift certificate for a lover of streaming movies will win their hearts beyond your imagination. The sweet thing about this Gift Certificates is it is available easily to purchase and you can get it at the last minute even if you forgot about it. 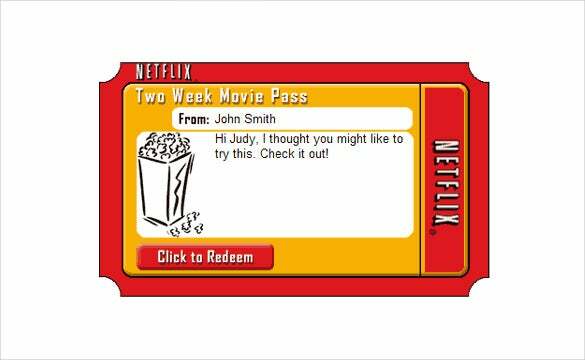 This smart and simple template would be the best way to surprise someone with a Netflix gift certificate. It has a formal and minimalistic look about it, with a blue border to enhance its beauty. All you have to do is fill in the blank spaces, before you gift it to someone. 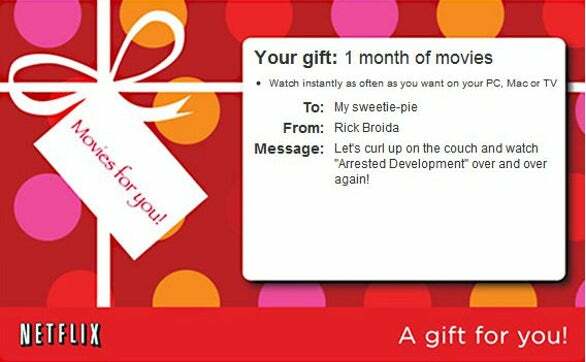 This gift certificate for Netflix has been kept simple and to the point. 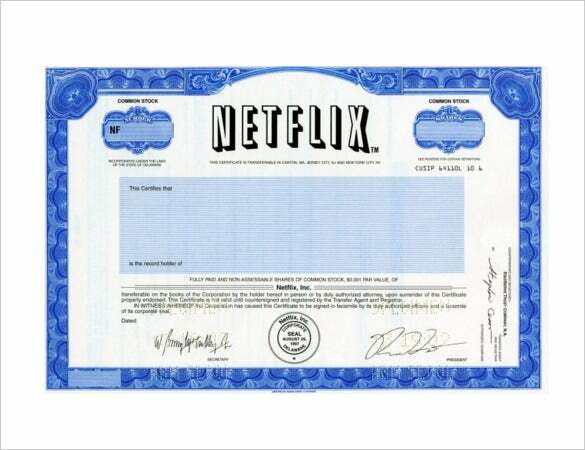 The design appears classy and official, yet all the relevant information regarding Netflix and redemption of the certificate have been provided. The amount, certificate number and the expiration date have also been mentioned to make it easier for the user. i.i.cbsi.com If you are looking for ways to make someone feel special, free movies would be the best way to do that. A beautiful and vibrant design, the colorful polka dots in the background add to the charm. Let’s not forget, you get to add a short personal message for your loved one! What could be better than 12 months of free subscription to Netflix? It would be the best gift you could give to your friend or loved ones. The cute pink background and the red heart makes it a wonderful choice for gift certificates! The user will simply have to enter the mentioned code to make use of the certificate! Just the template for movie buffs! 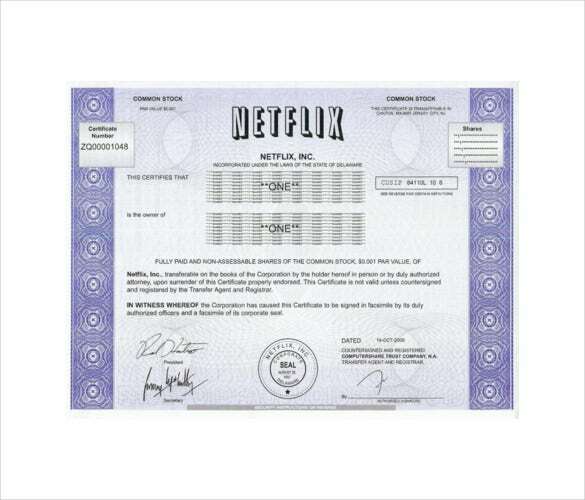 This Netflix certificate gives you the impression of a movie screen, and all set with a tub of popcorn. The gift certificate, in red and yellow, along with a beautiful personal message in the blank space will make the perfect gift for your friends!